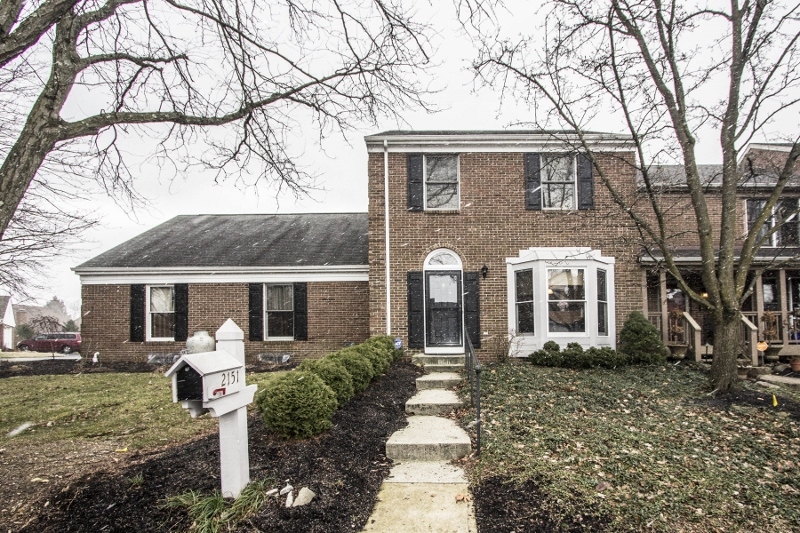 The iconic man who starred in a 1984 classic during which he promised fervently that “I'll be back” was the founding individual for one of the most action-packed weekends in Ohio that exists. 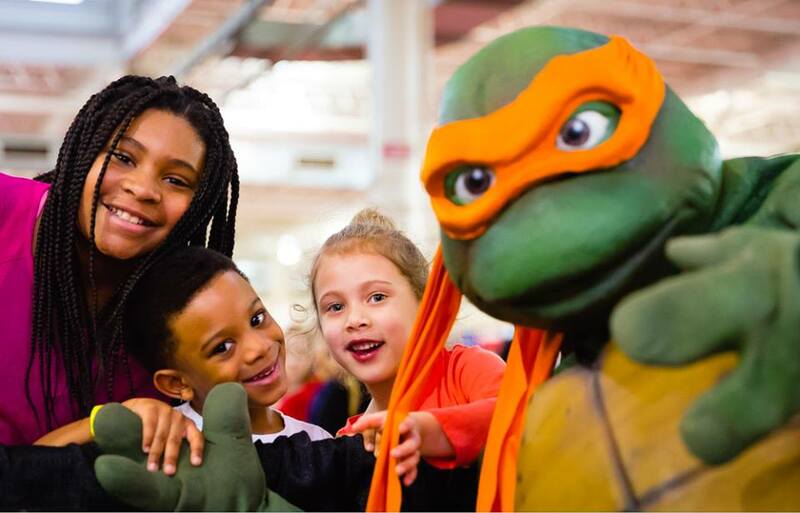 This event that is chock full of rock solid bodies, 70 different sports and events, and plenty to do for kids and teens is coming to Columbus March 2-5! 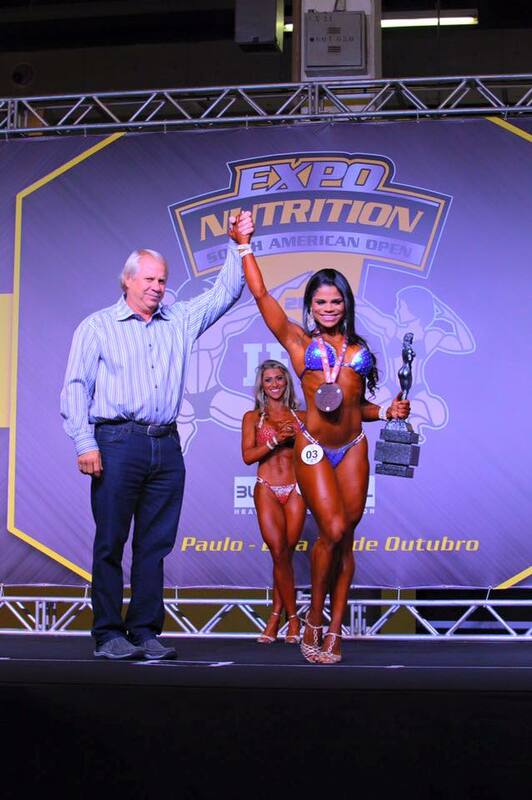 First prize in bodybuilding rewards the superbly strong individual $130,000, a hummer vehicle, and a legendary fine-crafted Audemars Piguet Watch. 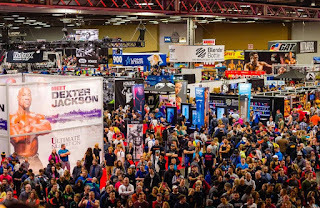 This year will once again provide the opportunity to browse over 1,000 booths that showcase the latest in sports equipment, nutrition options, and apparel to wear on your next trip to the gym or other intense workout session. The event kicks off on Thursday, March 2 with a weightlifting competition that is sure to get heart rates pulsing. During this year's event, there will be many celebrities on hand that star-struck fans will get the privilege of meeting. Randy Coutre from the UFC Hall of Fame will be appearing on Friday, March 3, and on March 5th, you can meet Brian Shawn, Two-time Arnold Strongman champ. Arnold Classic Champion Branch Warren, IFBB Pro Kyong Won Kang, 2-time Mr Olympia Franco Columbu, IFBB Pro Guy Cisternino JR, IFBB Pro Figure Heather Dees, and IFBB Pro Bikini figure Narmin Assria will be other icons that you can catch a glimpse of during this exciting event. 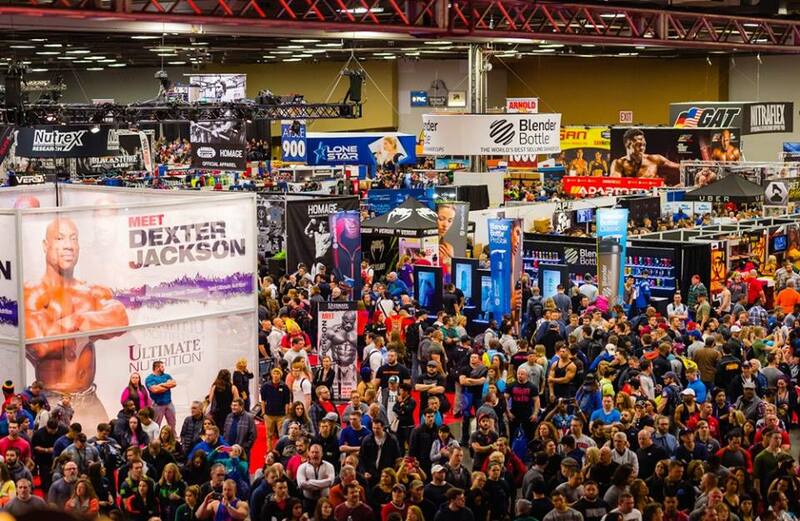 There are dozens of other stars that will be here to please fans this year, and Fitness Star Paige Hathaway will also be sure to impress many onlookers this year at the Arnold Classic. 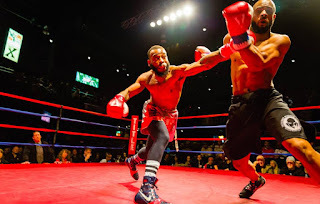 The Guns and Hoses Boxing event will be again held at the Hollywood Casino in Columbus, showcasing 24 amateur boxing matches that designate rivalries between police and firefighters. Presented by Title Boxing, this event will no doubt draw many who will be thrilled by the fast-action exhibition of flying punches and escalating trash talk. 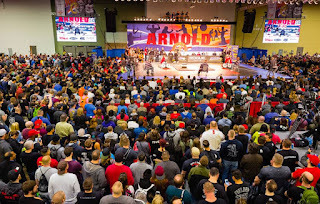 Preliminaries of Arm wrestling as well as the finals for the Men's and women's Physique Contest take place on Friday March 03, as well as the very exciting Arnold Model Search. Six male and six female finalists are to be selected by means of an online voting system, picked by magazine editors, professional photographers, and seasoned talent scouts. 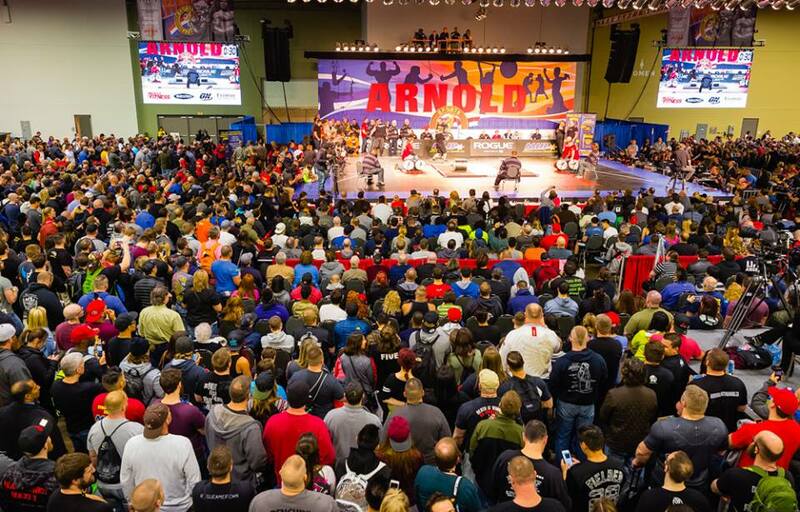 Knowledge provides just as much power as physical strength, and the Arnold Summit will feature valuable seminars, workshops, and challenges presented by various sponsors and brand names. Here you can glean the wisdom centered around such very important topics as active shooter response, hormone replacement therapy, empowering women, and how to market like a human. The brand new Cardinal Building at the Ohio Expo Center will be filled with many stunning faces as the Arnold Cheerleading and Dance Team National Championships take place during the weekend; this is where you can witness raw enthusiasm, unbelievable dedication, and athletes benefiting from hours upon hours of hard work. The best individual senior cheerleader will receive a scholarship worth $2,500, courtesy of the Arnold Sports festival, and the local Columbus Rotary. 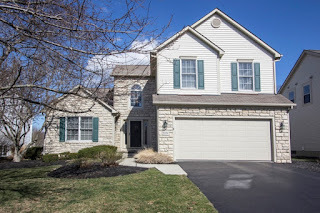 This is the caliber of event that Columbus is always going to remain proud to host, and one that you need to get to quickly: the scope here goes way beyond eye candy, and promotes the most illustrious in health and well-being.